Richard Attwood knows his way around the cockpit of a Porsche race car. 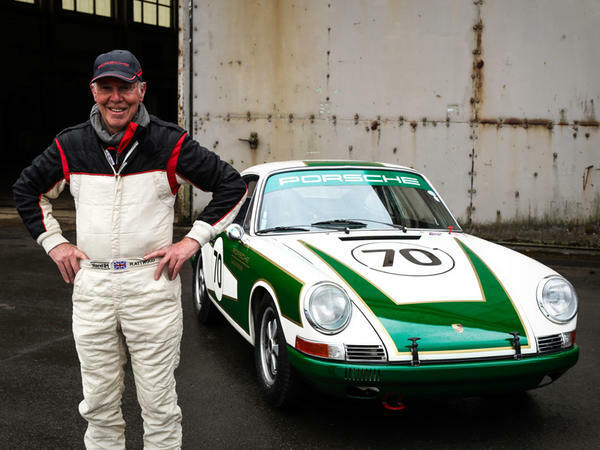 He brought the manufacturer its very first overall victory at the 24 Hours of Le Mans in 1970, when he and co-driver Hans Herrmann outdrove the Ferrari 512Ses—and the Martini 917s—for more than 340 laps on the Circuit de la Sarthe in a red-and-white Porsche 917K entered and operated by Porsche KG Salzburg. 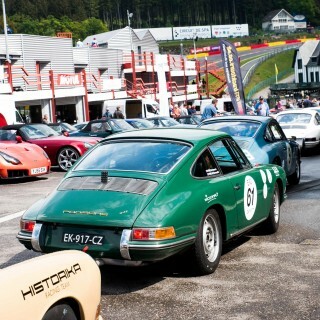 18 additional overall Porsche wins would follow in the wake of this one, but your first time is special, right? 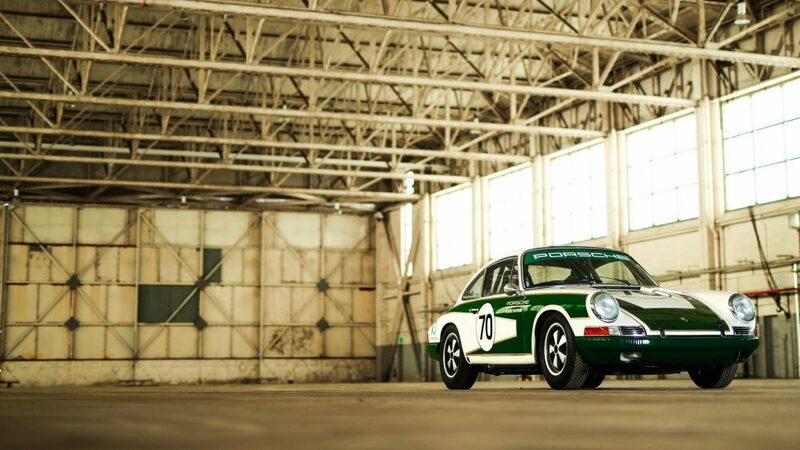 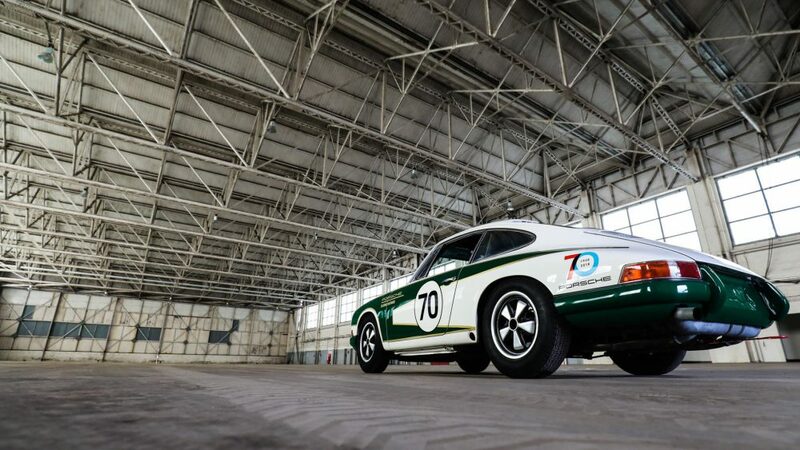 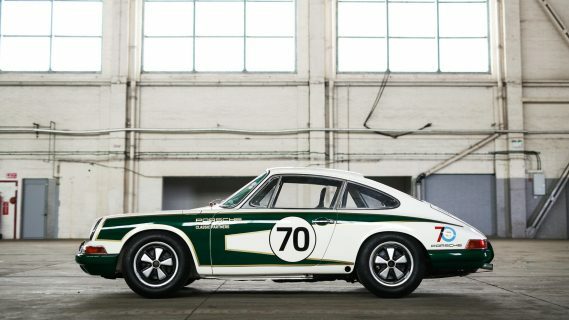 The legacy of Porsche as a sports car brand is tightly tied to motorsports as you’d expect of a company with this kind of history, and seeing as they’re celebrating their 70th in Stuttgart this year this is a fitting little project: take an early air-cooled, short-wheelbase 911 racing. 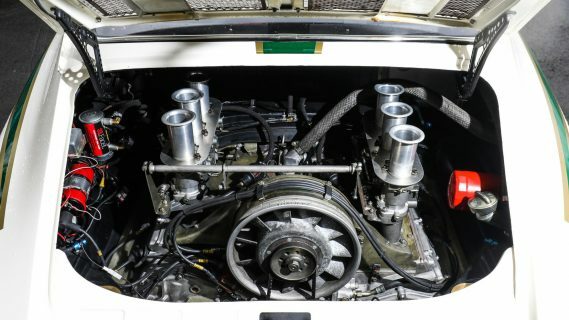 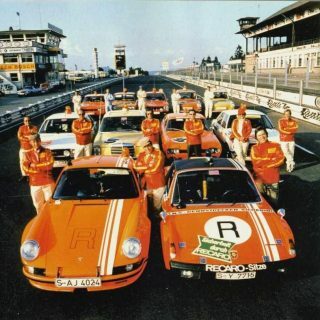 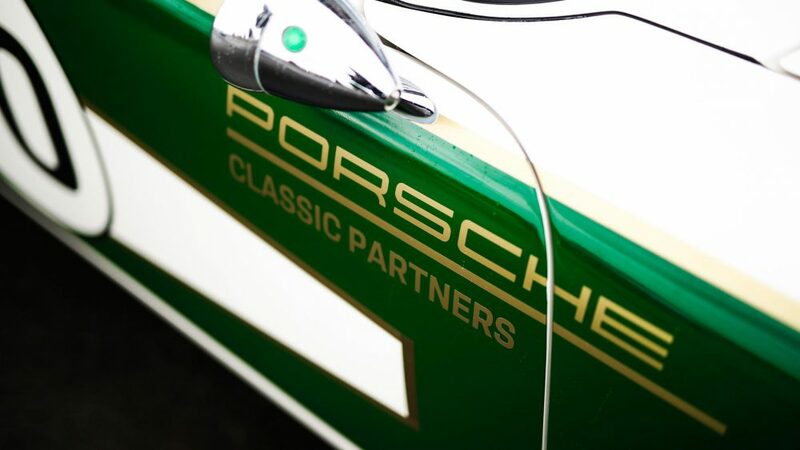 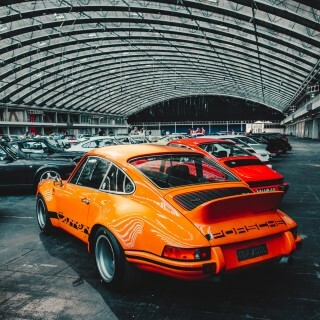 Prepare it using Porsche Classic parts and services, round up some seasoned drivers to share the wheel and pedal duties, and schedule it for action at Spa and the Nürburgring, among others. Porsche Cars Great Britain celebrated the 911’s 50th birthday a few years ago with this car—a rare right-hand drive 1965 two-liter—by taking it racing at events like the Silverstone Classic, and they’ve brought it back out of storage and display in 2018 to campaign it in a number of top vintage racing events across Europe to celebrate the German marque becoming a septuagenarian. 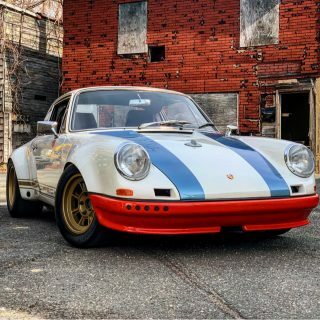 Having already competed at Donington this spring (where it took first-in-class honors), the 911 was recently part of the pack of early 2.0-liter Porsches at the Peter Auto Spa Classic last weekend. 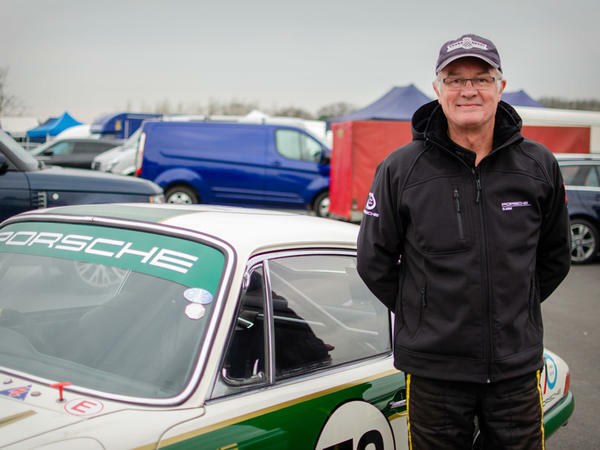 With Anthony Reid—sharing the car with Attwood in 2018, himself a seasoned touring car driver and a podium finisher at Le Mans (1990, in a Porsche 962C)—qualifying well towards the front of the grid, the car ran into trouble mid-way through the race and didn’t repeat the performance it made at Donington. 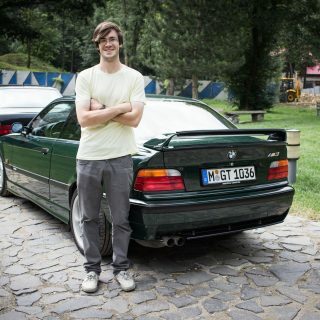 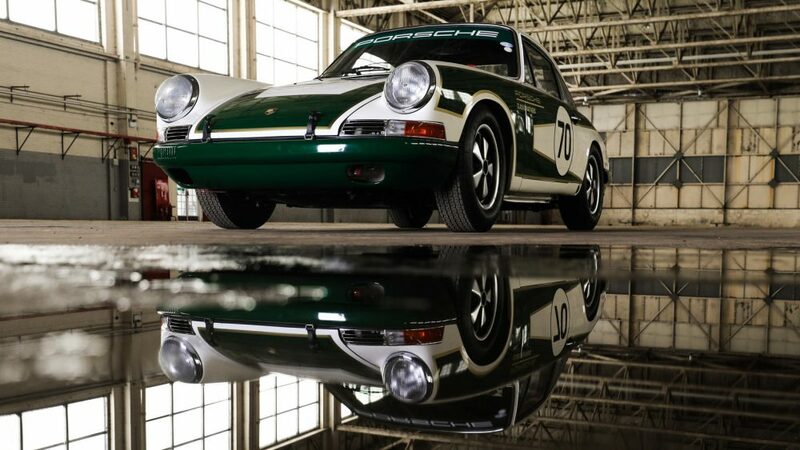 It will be returning to race at Silverstone like it did some five years ago—albeit in different guise and with a setup than it had back then—and you can also catch it at the Le Mans Classic, the Oldtimer Grand Prix at the Nürburgring, the Festival of Porsche at Brands Hatch this fall, and a handful of other appearances. 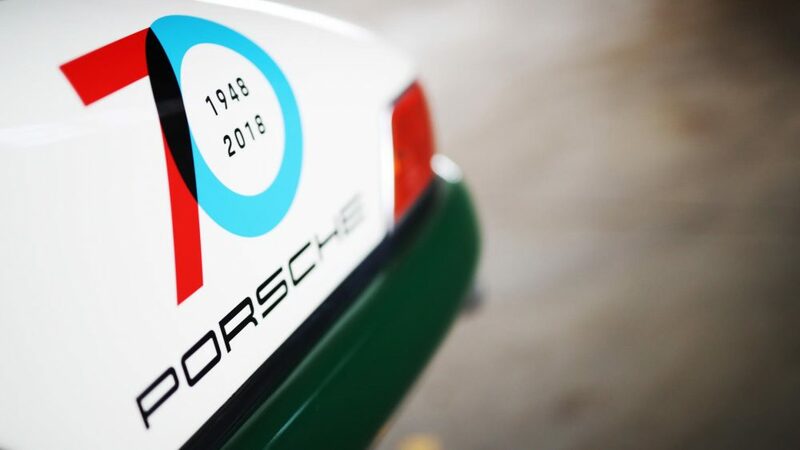 The livery is the result of a design competition held at Oxford Brookes University—remember this is a Porsche Cars Great Britain project—and the modifications and maintenance are carried out by a group of four “Classic Partner Centres and Porsche Recommended Repairer, Road & Race Restoration” shops—I’m guessing they are the same ones that put together Attwood’s 928 race car. 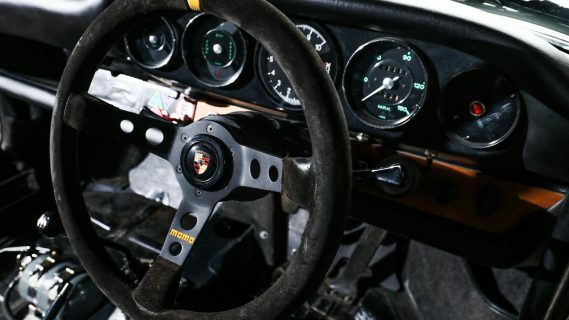 It’s not as high-flying nor as record-setting as the Evo version of their latest Le Mans-champ that’s been running around on the Porsche 919 Tribute Tour, but this provides a nice bit of balance to the leading edge modernity represented by that machine. 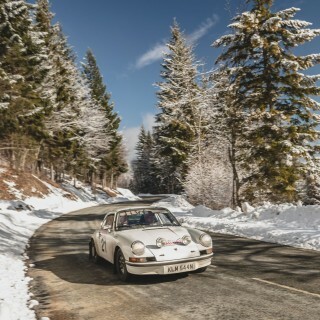 I doubt we’ve seen more than a fraction of the year-long Porsche birthday celebrations, and if this is anything to go off of, there’s plenty to look forward to.